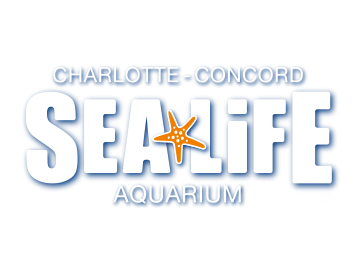 SEA LIFE is an indoor aquarium located inside Concord Mills Mall. This one-of-a-kind experience will get you up close and face-to-face with amazing underwater creatures such as sharks, stingrays, sea stars, sea horses, jellyfish and thousands of colorful fish! This fascinating underwater world is waiting for you to explore.